When your air conditioning system malfunctions for the final time, you have a big decision on your hands. Picking just the right air conditioning unit is stressful, especially if you need it installed as soon as possible. Just like when you replace a water heater, buying a new one with the exact same specs and dimensions seems like the right choice. But don’t just buy an updated model of your old A/C. Ask your A/C technician these three questions first? 1. 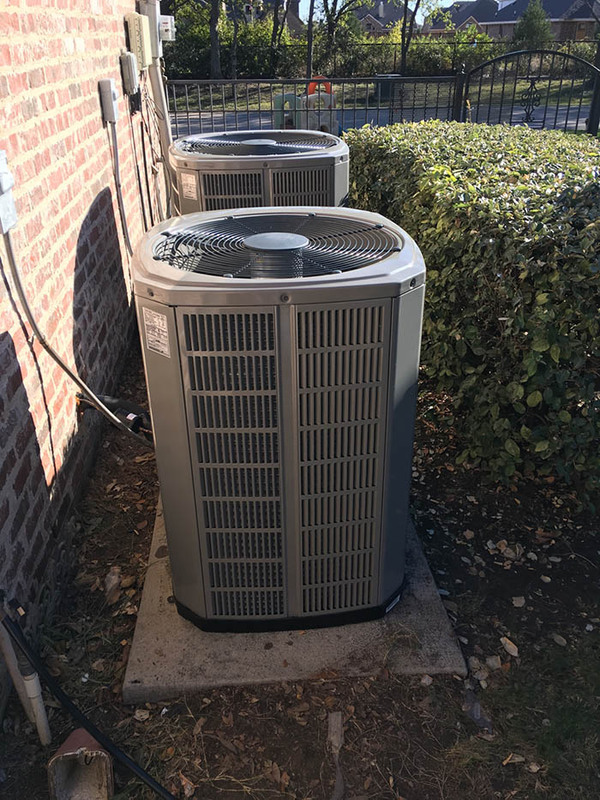 How big should the A/C unit be? There’s no guarantee that your old unit was the right fit for your house’s size, especially if it was replaced by the previous owner. The amount of BTUs your home needs depends on the square footage. So talk to a technician about making sure you have the right measurements in hand before you buy your new unit. 2. Is there anything wrong with your home’s air quality? Air conditioning units can do a lot more than heat and cool the air. They can filter out toxins, remove moisture, and even add humidity back in. If you’re worried about mildew or toxins, now is the perfect time for an air quality test. Depending on the results, you know if you need a unit with a few extra features. 3. Is the ductwork in good condition? Asking about the rest of your air conditioning system can feel like you’re asking for extra problems. But now is the best time to know about clogged, leaking, and incorrectly-sized vents. Problems in the ducts can make your new A/C seem like it’s not working well. Gaps can also make your A/C work too hard to keep your house at the right temperature. That will shorten the unit’s lifespan. A new air conditioner is a large investment, so make sure you’re getting exactly what your home needs. Contact us at Texas Air Tech for inspections and new installations.